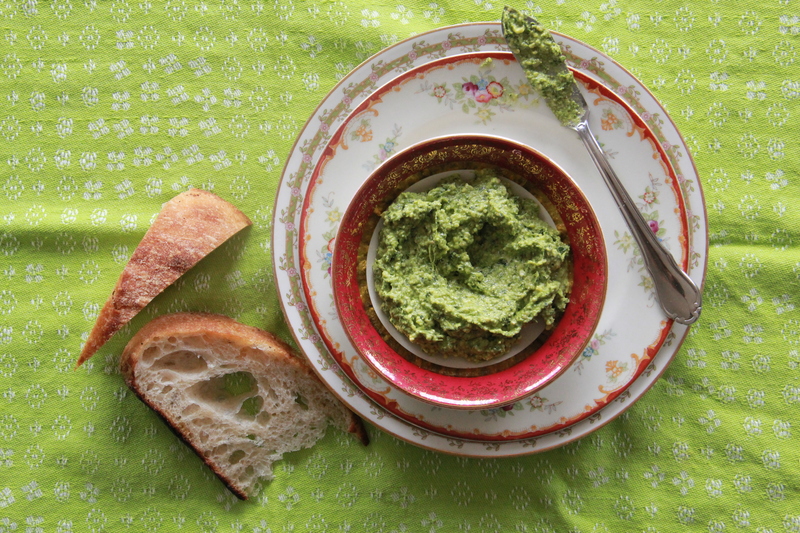 It’s a great time of year to make cashew tarragon pesto and put it on eeeeverything. Teeny boppers of the 90’s rejoice!! What an interesting article (with some cute/cool graphics, too). And then there’s Mariah Carey singing along to Mariah Carey. I MEAN. A new to me blog – so wonderful. I look forward to your I Think Thursdays, thanks for another really great one! I a little young to have been a 90s teenager, but I still love She’s All That and Freddie Prinze, Jr. and continue to wonder why Laney is considered hotter after her makeover compared to her before.